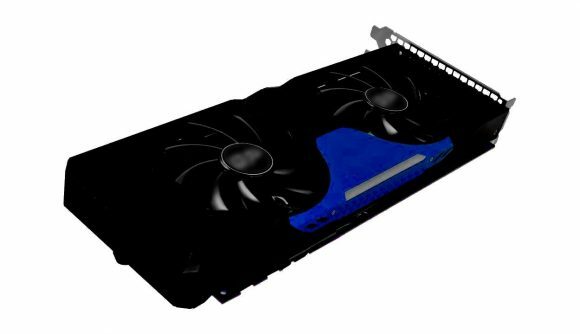 We’re still a little way off from having Intel join the discrete graphics card maelstrom, but we can at least say that next year it’s going to release the Intel Xe and start pushing for gaming GPU dominance with the big two. It’s an ambitious play by Intel, and is likely pushed by the inherent parallel processing chops of graphics silicon and its rise in the datacentre and its use in professional/AI tasks. Where your CPU can have tens of cores, your graphics card can have thousands. But Nvidia and AMD (as ATI) have been making discrete graphics cards for a long time now, and the hardware is not the only part of the equation that Intel has to nail – the software side of things is just as important in getting your GPU working properly in our gaming PCs. So it’s a mammoth task for Intel to compete with AMD and Nvidia, let alone beat them. Though it has hired some seriously smart people to do the ground work, with the likes of Raja Koduri jumping ship from Team Radeon to try and make it happen. And while Azor thinks that having Intel in the picture, adding new competition to a very price-sensitive market, “is going to only help gamers” the likelihood of Intel giving the others something to worry about with the first-gen Xe GPU is pretty minimal. “The challenge of besting NVIDIA and AMD’s gaming performance is enormous,” Azor tells the India Times (via WCCFTech). “And it’s not my expectation that that’s going to happen immediately with the Intel GPU. My expectation is that Intel will come in with a good product, and it will serve its place in the market. 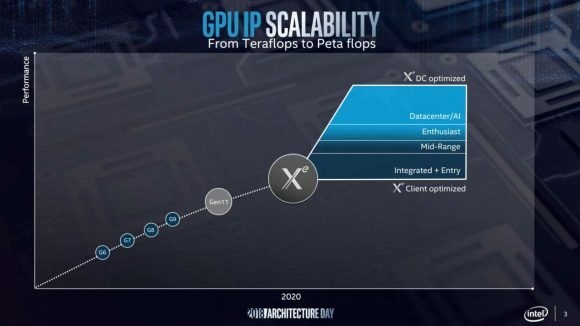 But right now, it’s all just speculation as Intel hasn’t even started giving any indication of the sort of performance the Xe graphics cards will be targeting. It has stated the range of Xe GPUs will cover the enthusiast segment, as well as mid-range and entry-level, so depending on what your definition of an ‘enthusiast’ class graphics card is Intel might be hoping it can beat the odds, and AMD and Nvidia at the same time. Its best bet is probably that mid-range market, however. That’s an incredibly rich vein to mine, and is where the biggest sales volume is too. And if Intel can create a discrete GPU that can compete with the middle order of AMD and Nvidia’s cards – with a very competitive price – then it could be on to a winner.